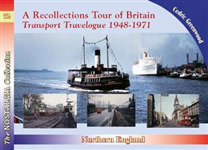 The third of a set of 5 additions to the best selling Recollections series taking us on a nostalgic tour of Britain during the 1950s, 60s and 70s.This third volume No 72 in the Recollections series takes us to the centre of Britain covering Yorkshire to Northumberland. Explore Beeston's secret history through a fascinating selection of stories, facts and photographs. Douglas D'Enno explores the history of Surrey's railway stations.  Explore the history of Jarrow through this fascinating collection of beautiful photographs. A beautiful vintage collection of postcards of Kilmarnock. 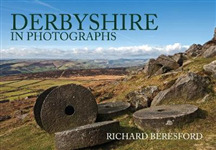 A stunning collection of images showcasing Derbyshire in all its glory. Beautiful postcards capture old Glasgow in all its glory. Beautiful postcards capture old Lancaster in all its glory.